Food allergies are increasing rapidly in America. It is now estimated that roughly two kids per classroom suffer from them. Soy allergy is among the most common food allergies. Fortunately, though, it is typically one of the milder allergies. It rarely results in anaphylactic reaction. Rather, it tends to cause such symptoms as hay fever, eczema, hives, itchiness in the mouth and throat, swollen airways (making it hard to breathe), nausea, diarrhea, or vomiting. Soy allergy is most common in children and usually improves by the time kids leave the toddler years. However, some soy allergies can carry into adulthood. In some cases they can even start in adulthood. Soy baby formulas are often offered as an alternative to babies with cow milk allergies. However, up to 14 percent of babies who react to cow milk formula will also react to soy formula. Babies with formula allergies will often be fussy and irritable due to stomach discomfort. 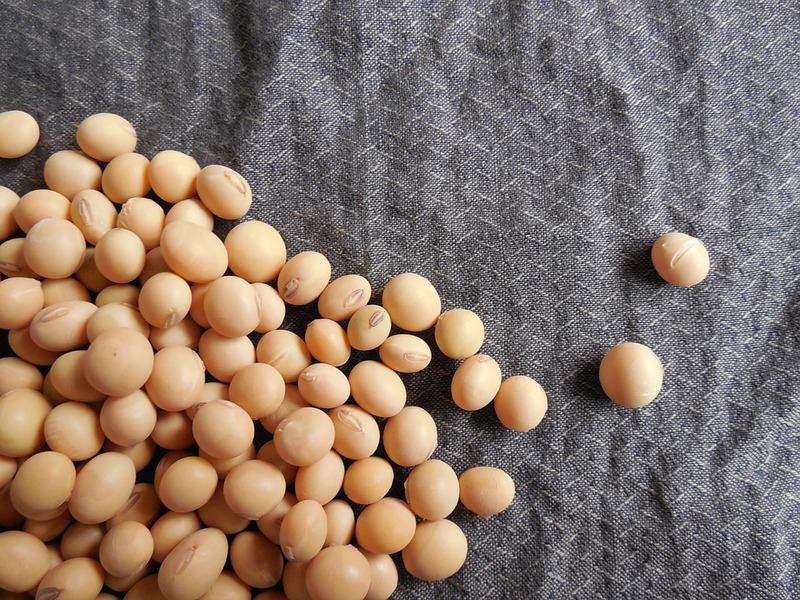 Soy can be found in soy milk, tofu, vegetable starch, Asian cuisine, soy sauce, tempeh, and miso. It is also frequently used as a filler in processed food such as baked goods and meat substitutes like texturized vegetable protein. Thanks to the Food Allergen Labeling and Consumer Protection Act (FALCPA), all ingredients of canned or packaged food that are sold in the U.S. should contain a list of ingredients. Read ingredients carefully. When eating out at a restaurant, ask for information about food content. Consult an allergist if you think you or your child have a soy allergy. Though avoidance used to be the only option, a food allergy treatment known as sublingual immunotherapy (SLIT) can help minimize food allergies. SLIT works a lot like allergy shots except that antigen is dispensed as liquid drops under the tongue rather than injected into the skin. It can help desensitize your body to foods that once stirred up health-compromising allergy symptoms. Allergy drops for kids are also available.